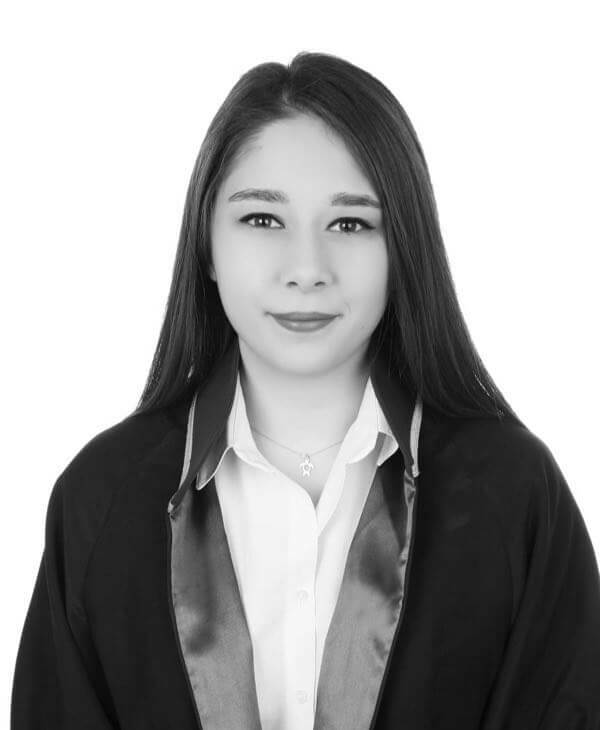 ZUBEYDE DENIZ SEZER is graduated from Yeditepe University, Faculty of Law in 2017. She has started and completed her legal internship in Hansu Law Office. During her legal internship, she gained experience in disputes arising from particularly Press Law and Labor and Social Security Law, Law of Contracts, Information Technology Law, Criminal Law, Compensation Law and Bankruptcy and Enforcement Law and follow-up and management of lawsuits regarding these disputes. She has joined Hansu Law Office as of March 2017 providing consultancy service in every field of law and following up the processes regarding disputes for the comprehensive client portfolio of Hansu Law Office which is composed of industry leading companies all around the world. Currently, she is participating in her master’s degree program in the field of Commercial Law and Arbitration in Gent University in Gent, Belgium. In addition, she took part in many social responsibility projects and has reflected the experience she has gained in national and international projects and her education life into her business life. She also takes charge in establishing the overseas communication of our office and has excellent command of English and basic German.